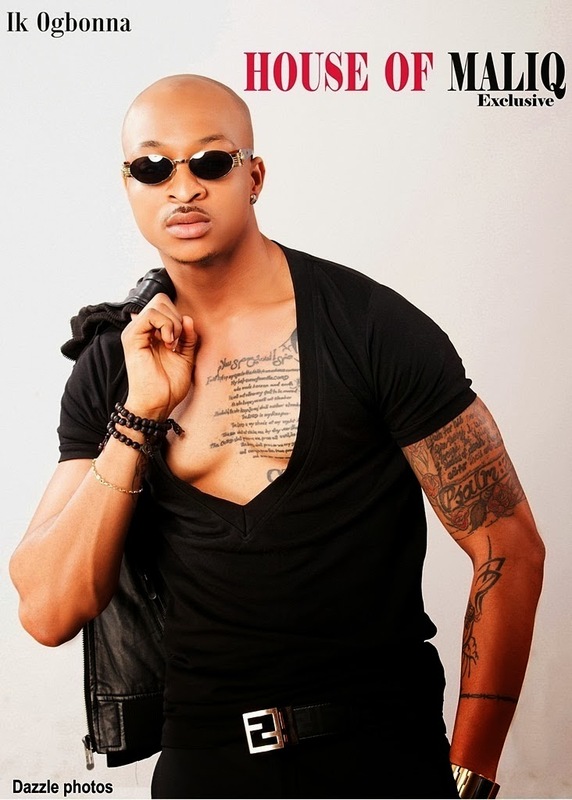 IK Ogbonna, whose full name is Ikechukwu Mitchel Ogbonna, was born on the 11th of January (a Capricorn) . He is the 2nd child in a family of four children and has two sisters and one brother. 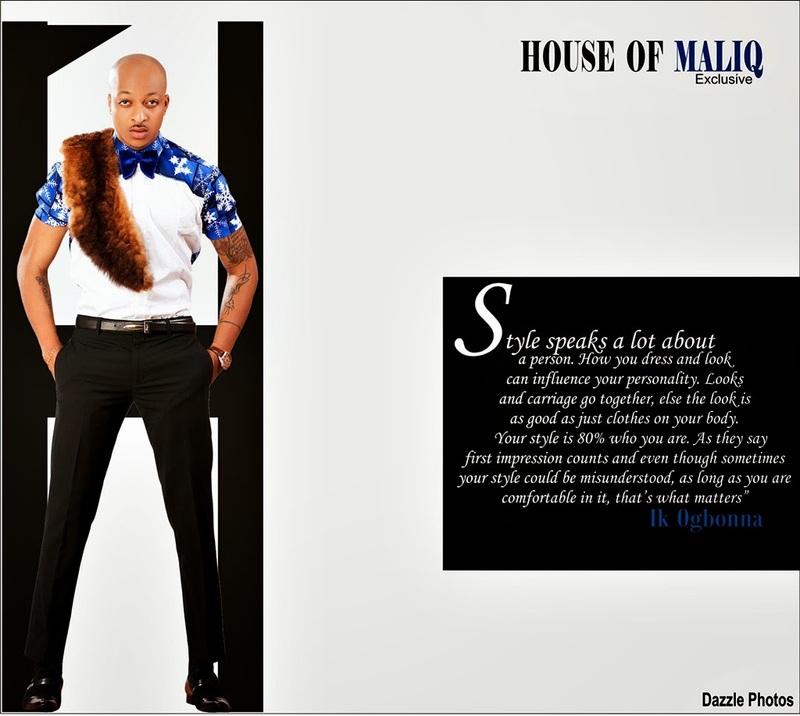 As you can see from these lovely photos, House of MaliQ features the handsome model-actor on its latest Magazine issue which also features Nollywood actress Ini Edo. Blogger Ngozi Gold last year reported that as a fast rising actor in Nollywood IK Ogbonna has done movies such as "LOVELORN" which featured 'Rukky Sandas' and 'Tonto Dike' , "PLAYING SAFE" which featured 'Ini Edo' , "A WISH" which featured 'Funke Akindele' and 'Patience Ozokwor' and the very popular TV series showing on all Tv stations in Nigeria "HAPPY FAMILY" . IK is gaining a lot of attention from the movie critics as every director wants to work with him because of his brilliant movie script interpretation, in just less than 3months of his debut in Nollywood last year. 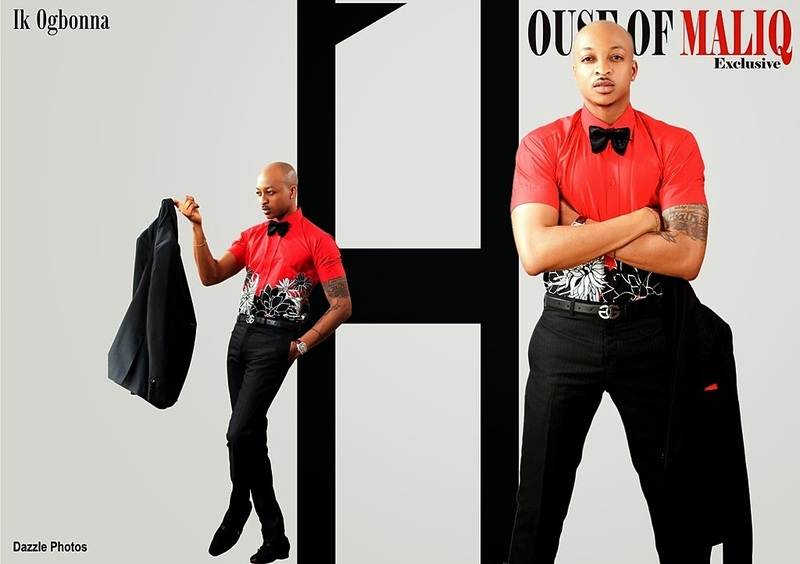 What do you think of IK Ogbonna's photos on House of MaliQ? Check out more pics below.